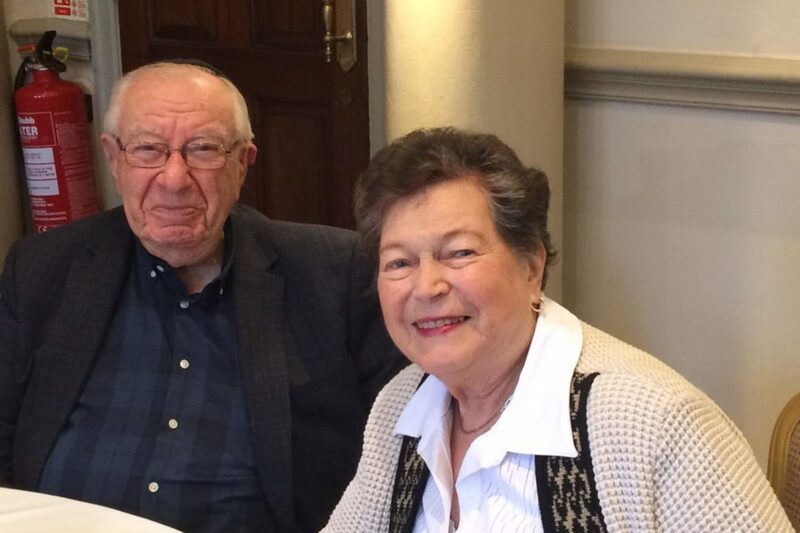 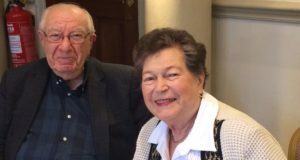 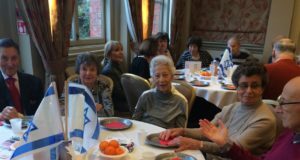 Over 50 clients and friends of KKL Executor and Trustee (KKL) were treated to a Las Vegas-themed extravaganza at the annual Chanukah party of JNF UK’s legacy department last Thursday. 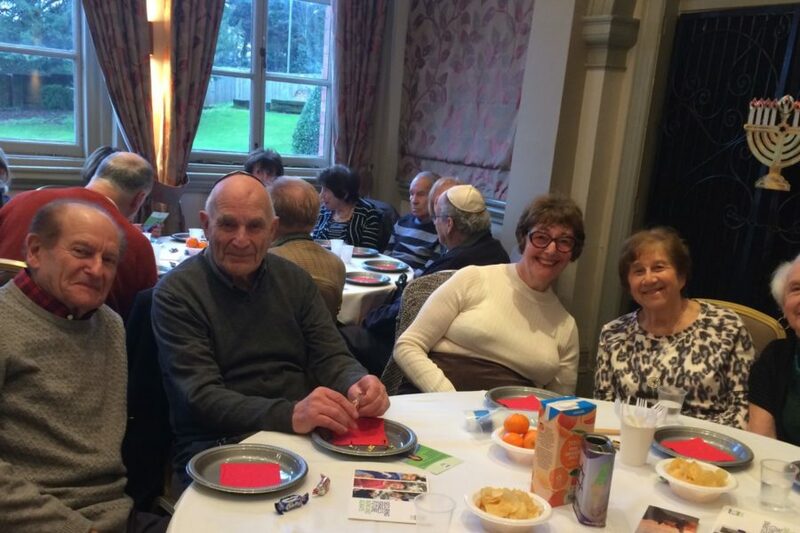 It was a full house and participants of this year’s JNF UK Legacy Mission to Israel were among the guests. 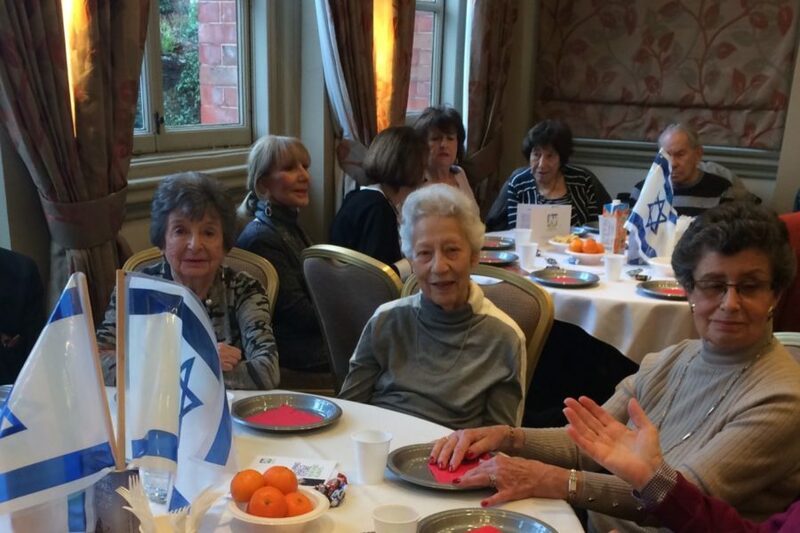 Carolyn Addleman, Director of Legacies, had launched the party with some powerful opening remarks, in which she discussed the relevance of the traditional Maoz Tzur song to current times. 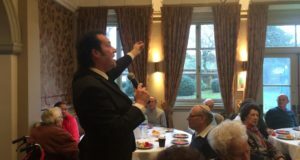 Hosted at the Hendon Hall Hotel, the party saw entertainment provided by Antony ‘The Voice of Vegas’ Myers, who offered standout vocal impressions of timeless classics from Frank Sinatra, Elvis Presley, Dean Martin and Neil Diamond, to name a few. 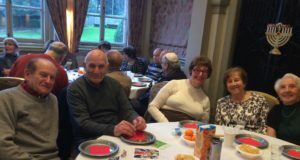 Myers’ performance was followed by a mouth-watering spread that included doughnuts, latkes, pastries, sandwiches and fish balls, before the lighting of the Chanukah candles. 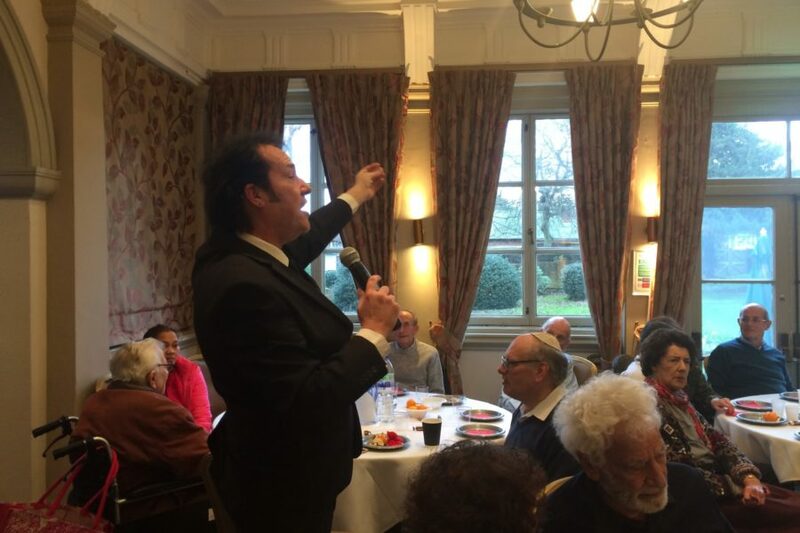 Following the Chanukah lighting, which was led by KKL’s Director of Community Relations David Goodman, the party was drawn to a close by everyone singing Hatikvah.